Tykes Yoga combines unique toddler-friendly yoga poses with songs, stories, and games to create an enriching parent/child activity. 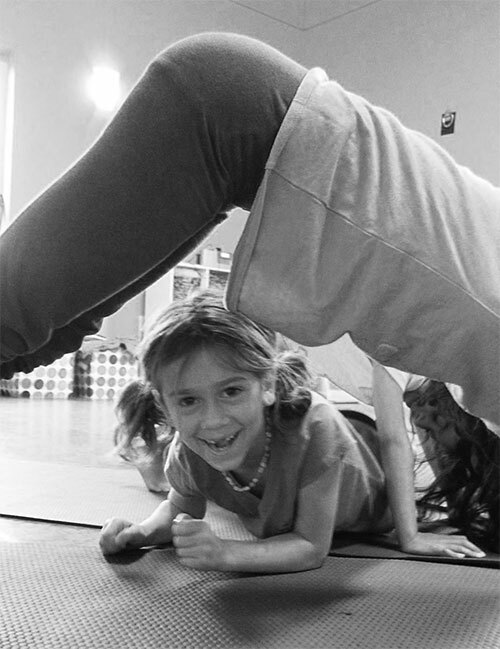 Each class is personalized around tykes curiosities as they learn yoga through social interaction, repetition, and play. Tykes also learn how to relieve frustration, improve motor skills, and increase attention span by actively following directions. Help your tyke build the foundation for a healthy and fit lifestyle while having fun! No yoga experience is required.